I am linking up with Holly again this week for her Tried it Tuesday linky! I am going to highligth two things I started using a few years ago when I was moved to a grade 2/3 class and have carried on in my grade 3/4 class. The first is a Teacher's Love Notes binder. Now, you may be one of those teachers that treasures each and every picture and note that is given to you by a student and you may display them and have boxes out home full of them. I am not that teacher. I love getting the notes and pictures and exclaim my delight - but I never know what to do with them or how long to keep them. Then while surfing the Net I found this. 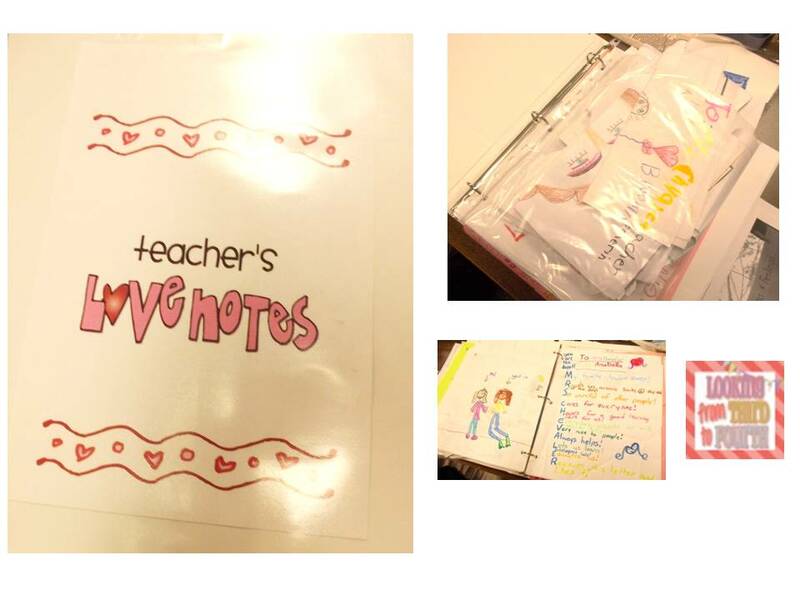 A Teachers Love Notes Binder! It was the perfect solution for me. I printed off the cover and spine labels and voila a place to store all those notes and pictures. I put a clear pocket page in the front to hold my bucket filler notes and smaller pieces of paper. I looked all over the web and could not find this file. So I made one of my own for you just in case you want to try it. Click on the picture to get a free copy. 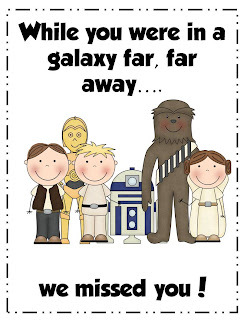 The second thing I tried was using these awesome freebie printables from Mrs. Gilchrist's Class. Before when a student was absent for an extended time (vacations to warm tropical islands!!!) I did not have a great system for keeping their missed work and papers organized. I made folders from her freebies and this is how they look. This year I moved back to a grade 3/4 class and decided I wanted somthing a little different so I made these. I thought they would be a little more appropriate for my older boys. Click on the picture to pick up a free copy. 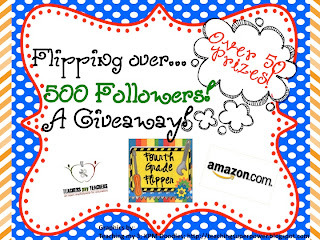 While you are at Holly's blog checking out all the great ideas people have tried don't foget to enter her amazing giveaway or click on the picture to head there now!! 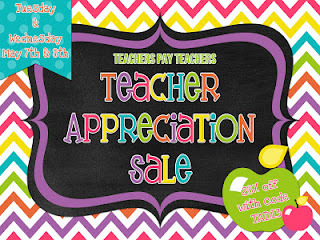 Also remember that today and tomorrow are the big sale days at TpT. Click on the picture to head over to my store. Thanks to Megan for designing the awesome button - just bought her Brights package today!!! 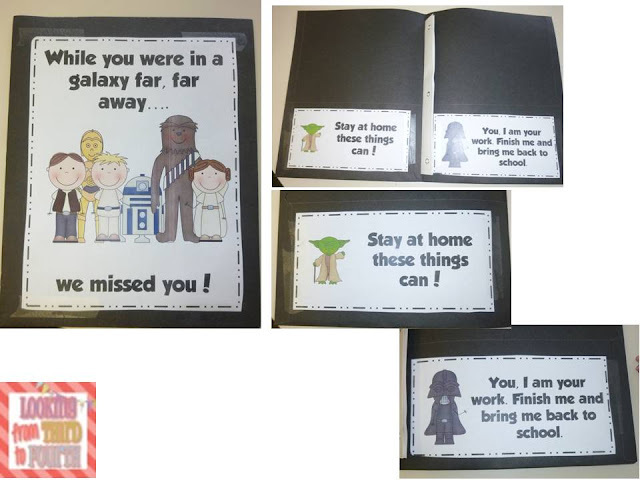 And I really *LOVE* the Star Wars folder - that is AWESOME! This year I had several students who decided to vacation in the middle of the year, and this would have been so useful! I love this idea! I keep my love notes in a file folder labeled with the year, but I may have to consider switching over to a binder after downloading that adorable cover. Thanks! That is the cutest missing work folder I have ever seen! Thank you so much for sharing it! How cute are those folders!! Yay! I love them! Thanks so much for sharing! 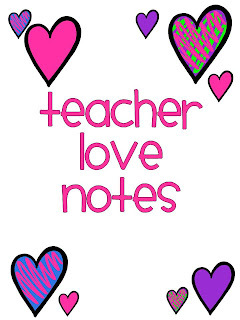 And I love the teacher Love Notes Binder! Great idea!!! 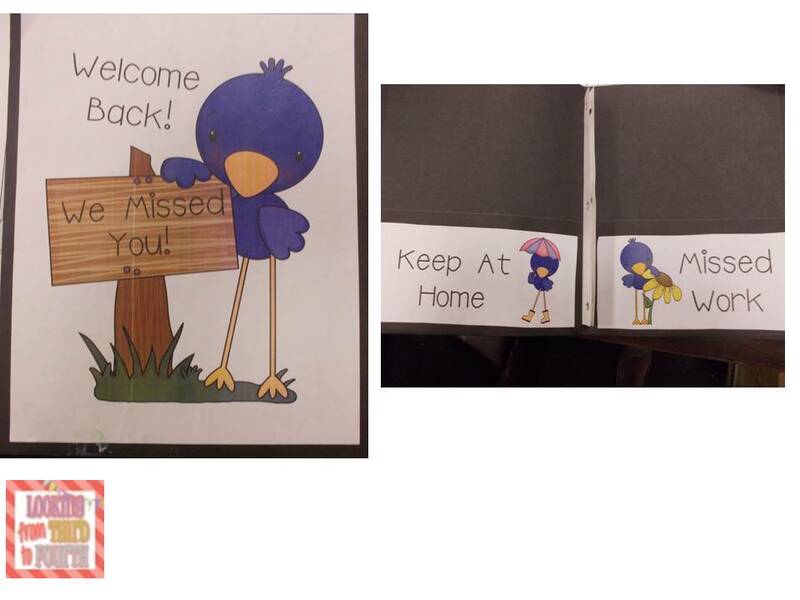 The missing work folder and the love notes binder are adorable. I need to do that for next year. I love the missing work folder! You are so clever to come up with the inside flaps--love it!! Thank you so much for sharing! Great idea about the love note binder. I never know where to put them, and I just can't bring myself to get rid of them. I love the Stars Wars theme! Adds a little fun to make-up work! Super cute folders!!! I started that Love Notes binder this year and love it too-everything organized and still cherished! Go look at my "Tried It"...it's one of your ideas!!! I love your LOVE notes binder! I can be a little of a pack rat until one day I purge everything (and I feel awful doing it!). This would be so nice to keep it organized. How adorable are your Star Wars folder?!? You amaze me!